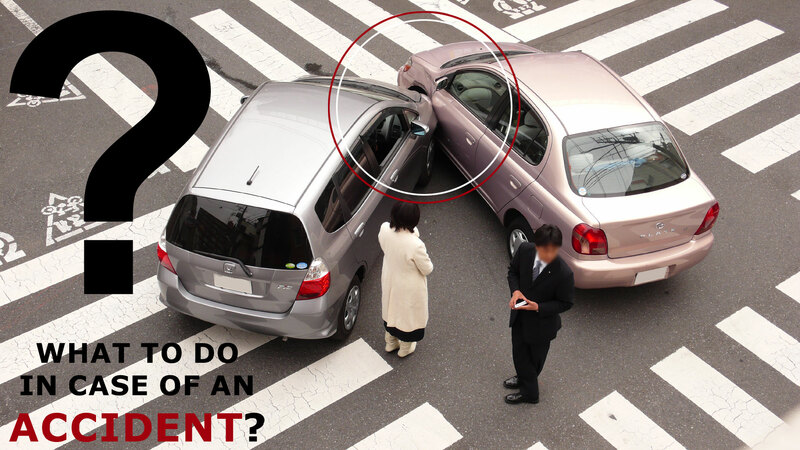 #5 Tips to Follow - What To Do In Case Of An Accident? Home > Blog > Automotive Guide > 5 Tips – What To Do In Case Of An Accident? 5 Tips on What To Do In Case Of An Accident? 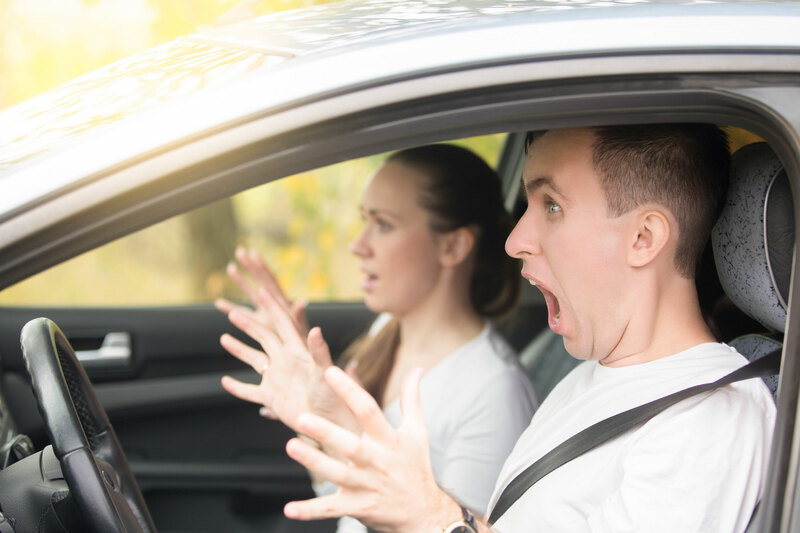 Whether or not are they invited, accidents may happen in your driving experience. We try our level best to avoid every small or big crash. However, there are some things which are unavoidable. In spite of all the safety measures that we take, things can get out of control on some days. No matter how major or minor an accident is, one must be aware of the things to keep in mind if you ever face any. Therefore, we have mentioned some steps that you must necessarily take if you ever happen to meet an accident. What to do in case of an accident on the road? If you ever happen to meet such a situation, make sure that the first thing to do is keep yourself safe. People tend to assess the damage that has been done by the accident after they meet one. You must leave that for later and find a safe space. If the accident has taken place in a dangerous situation like a dimly lit road, icy road or a road full of traffic, make sure you find an empty and safer place. Draw yourself away from traffic or any other dangerous position. This precaution will help you prevent any more significant accident. Hence keeping yourself safe will also help you deal with the situation better. You will also be able to handle someone in the same case along with you. Once you have found the safe and right place for yourself, you must observe and assess the loss and injuries caused to people with you. Make sure that you know how injured you are and immediately call for help. Sometimes, the extra rush of adrenaline can make it difficult for you to realize the intensity of your injuries. If anybody with you has serious injuries, call the ambulance immediately. You can also invite people for help. Do not engage yourself in an argument with the one who was responsible for the accident. This situation will distract you from your priority which is the safety of yourself and people present with you. Once you are sure that everything regarding the security is taken care of, you must immediately inform the police about the incident. The police report filing should take place at the earliest stage possible. If you ever happen to remember the number of the vehicle, you can also get the police to note it down for further investigation. An early police report will help you to find the guilty one sooner. Check out the Traffic Crash FAQs by Queensland Police. While filing a police report or claiming insurance, you will need all the details and information about the accident. You must not know everything down to make sure you can provide the necessary information to people. Noting things down will help you remember everything when the time comes. Also, make sure you have evaluated all the losses or damages that the accident causes you. That will help you give a detail about the incident to the people who require it. You must note down the level of traffic, weather, people present with you and if possible, the vehicle that caused the accident. Make sure that you have taken enough photos of the situation. That will help you explain the crash in a better manner. A visible description will be more natural when it comes to legal cases and insurance claim. Also, carry all the documents and evidence of your injuries and other losses. If there is any redemption that you can receive, these visual details and information will help you better in such cases.